At a Glance - Ben Bronz Foundation, Inc.
Ben Bronz Foundation, Inc. was founded in 2015. It grew from a long history of providing specialized education and tutoring through Ben Bronz Academy and The Learning Incentive. The Ben Bronz Foundation supports its programs – Ben Bronz Academy, The Learning Incentive and Summer Programs. The Foundation supports ongoing research to measure the results of its programs, as well as to improve student outcomes and achievements. 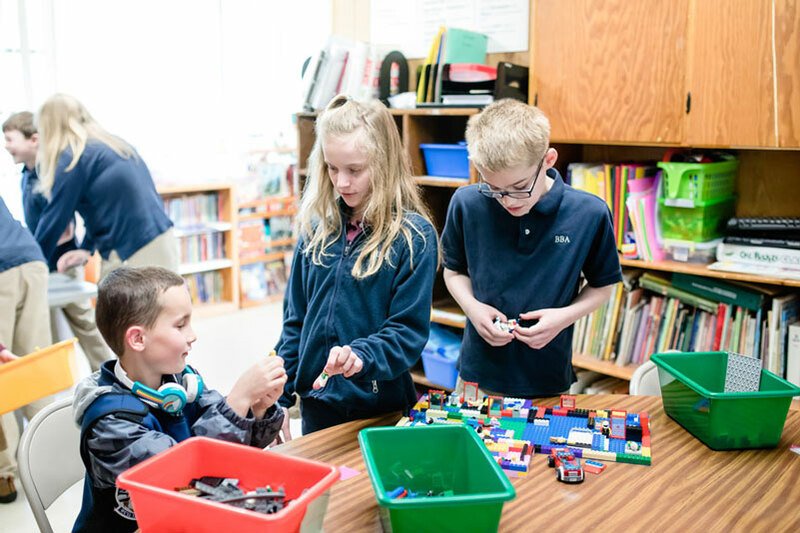 Ben Bronz Academy is a State of Connecticut Approved Private Special Education full day school that has a proven track record of guiding students with Dyslexia, Dysgraphia, Executive Functioning Disorder and ADD/ADHD to begin on a successful lifelong learning path. 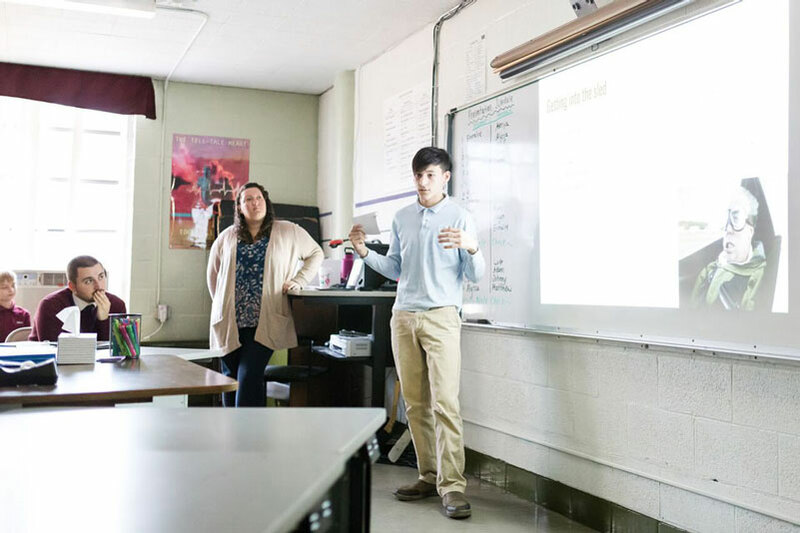 The Learning Incentive program provides non-state approved services such as study skills, individualized education, individualized tutoring, basic skills for adults, summer programming and camps. Ben Bronz Foundation Inc. is led by our Administration and Board of Directors.